It All Comes Down to Mercy! We are in the process of modifying our web page. 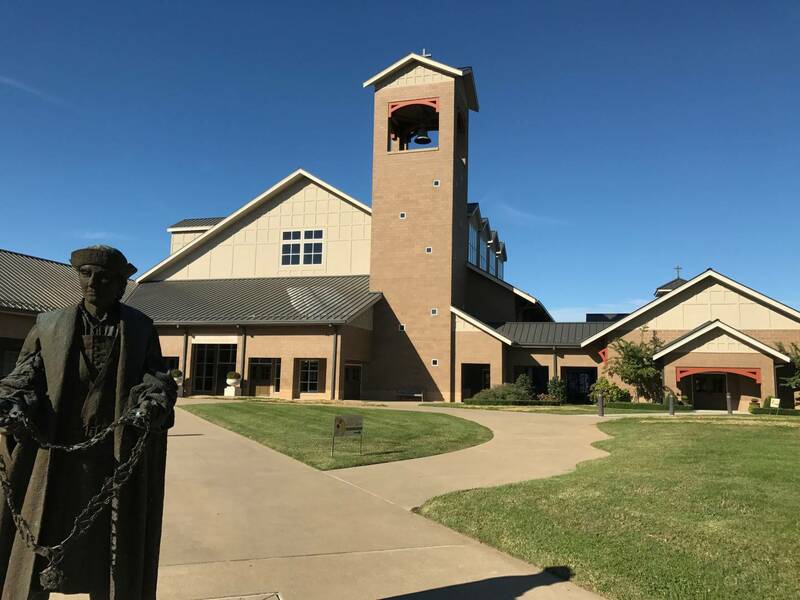 We ask for your patience while we make these changes that will include announcements, musical recordings, the homily and information to keep the St. Thomas More family connected.